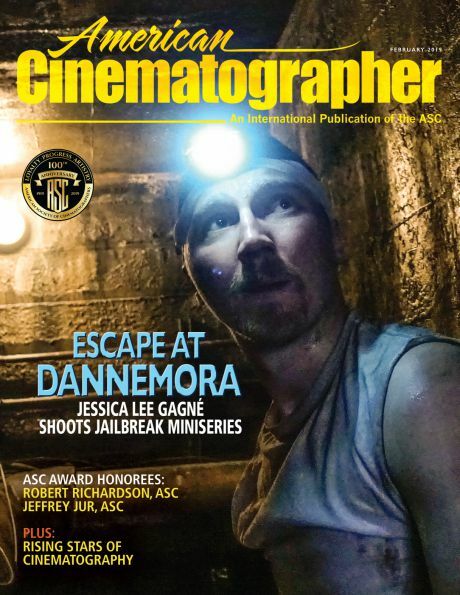 I wrote an article about Lucy that appears in the September issue of American Cinematographer, highlighting the beautiful lighting of cinematographer Thierry Arbogast, AFC. While preparing the article, I had the opportunity to have a lengthy and interesting conversation with director/operator Luc Besson. 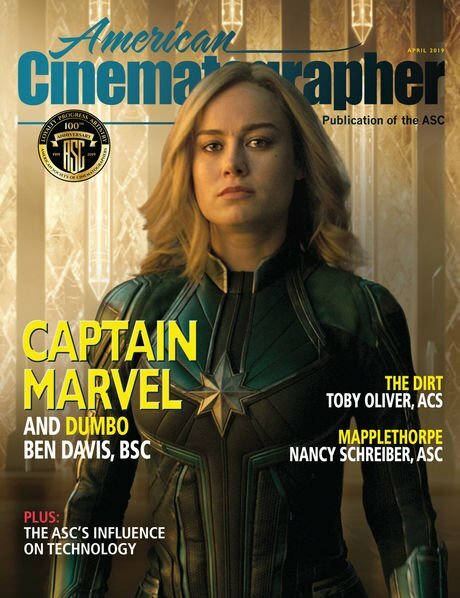 This post presents the first part of an expanded version of my interview with him, going into more detail than we could in print. Note: I shall continue my analysis of Strangers on a Train in October. Luc Besson is a major player in European filmmaking. Besson is the total filmmaker: writer, director, camera operator, producer and distributor. He created a French major studio, Europacorp, that has produced and distributed many successful French films, and also helped to finance some key independent American films, notably Tree of Life by Terrence Malick and, most recently, The Homesman by Tommy Lee Jones. Besson also helped design and create the brand-new Cité du Cinéma complex that gathers sound stages, a French film school and production offices in a single location outside Paris. Of course, Besson is an important director in his own right, and his 17 feature credits include: Subway, The Big Blue, Léon: The Professional, The Fifth Element, The Extraordinary Adventures of Adèle Blanc-Sec, The Lady, and my personal favorite: Nikita, which first established Besson as a master of a new genre, the psychological action thriller, that combined elements of American and European cinema. During our interview I focused on Besson's roles as director and A camera operator on Lucy. Benjamin B: Can you talk a little about camera operating? Luc Besson: No one ever asks me about that. I learned little by little. In my first few films I operated the easy shots, and then let my operator do the other ones. What changed things for me was The Big Blue, which has a lot of underwater sequences. I’m a licensed diver, and I’ve been diving since I was four. So all of a sudden, in the water, I was a legitimate operator, because I swim like a fish. So I operated underwater for the entire movie. That’s when I decided to start to be the main operator. BB: You like to operate with a fluid head. LB: I have a physical relationship to operating, I like to envelop the camera, which is why I prefer a fluid head. I’ve got a hold of the camera, I’m really with it. I also like the slider, which I discovered 5-6 years ago. Whenever you’re in a dirty angle-reverse angle, the slider allows you to instantly compensate for the actors’ positions, especially in wide screen, where you have a lot of width to the frame. BB: Does operating change your relationship with the actors? LB: When I was young I was far from the actors, because I was afraid of them. Then with time I got closer to them. Now I’m only a meter away from the actors, and this allows me to enter into the scene with them, and sometimes to modify the scene while we’re rolling. I may ask them to take a breath and start again. During the shot I may say ‘Stop, breathe in, concentrate. Now give me the line again’. Today I couldn’t direct watching a monitor 15 meters away from the actors. I'm incapable of doing that. I can’t imagine shooting any other way. BB: You use a monitor to operate, rather than the eyepiece. LB: In the beginning I used to look through the eyepiece. But I find that the monitor gives me some distance. I can see elements coming into the frame, and I can anticipate better. And it’s also a better way for me to really be in the scene with the actors. It’s weird for them to have the director in the scene, but they get used to it very quickly. I always use zooms, and I keep my hand on the zoom at all times. It took me some time, but I’m pretty fluid now with a manual zoom. And I do manual zooms now all the time during the shot, when I sense that the emotion is coming. BB: When Lucy's in the hospital operating room. It’s an emotional scene where she describes her newfound consciousness of everything around her. LB: Yes, I zoomed in very slowly, so you don’t really see it, and the head is mounted sideways, so that when she says ‘I feel gravity’, the frame skews a little. LB: Yes, and I’m with my dolly grip on short tracks, so I’m combining the zoom, the Dutch and a slight dolly, all this to follow the actress very subtly, you can barely tell. There’s even a moment when she says ‘I feel the air’, and there’s a grip who gently waves a poly at her at the beginning of the sentence. So When she says ‘I feel the air’ there’s a very slight breeze in her hair. LB: It’s one continuous take, and the shot continually moves. It’s organic and very gentle. LB: Yes the shot breathes, and it’s following her. At the start I zoom in, and at the end of her conversation when she says ‘I love you Mom’, we start dollying out very slowly: she is detaching herself, she’s off on her own. BB: How do you prepare an action scene, like the car chase sequence through Paris. Do you use storyboards? LB: For me, the storyboard is really a working tool for the crew. I roughly determine the number of shots, and the angles, but it's the location scouting that's really important. We do a first location scout, then I go back a lot by myself. I must have been a dozen times to Rivoli street where we shot. I went during the day to see what the traffic is like at different hours. The more you go, the more information you get. You look at the arcades, you look at the sun, you watch the shadow grow on the façade. So you take all this in, and you know your terrain. After that, decisions come easily. Because you have so much information that it seems obvious. BB: There are a lot real stunts in that sequence. Why not just create virtual stunts with CGI? LB: I think you can feel it, when the stunts are completely fake. There are some fake ones, but you can really feel the real stunts. It's a little bit of my French side. A real stunt is a little like regional cuisine, you can sense that it's real.We have a culinary tradition, we are very attached to homemade products. We like the real taste of real ingredients. BB: How do you prepare a dialogue scene? LB: I roam around a lot on the set, and I scan it in my head, I enter it into my hard drive. So I place myself in all the angles, I go everywhere, and I take it in. LB: Way before. Sometimes during set construction. As soon as the walls are up on the stage, I start to look at the distances, I start to see where I can use wide lenses or longer ones. So I integrate all that and I live with it inside my head, a little like a chess player who after a while no longer needs a board to play out a game. The first thing I try to determine are the camera positions, and where the dead spots will be, where we can put equipment. Sometimes there are no dead spots on the set! And I also look for the most photogenic camera positions in the set. BB: How do you do your découpage (shot breakdown)? LB: For every scene I always have two or three master shots that I’ve imagined for some time, sometimes even when I wrote them. I arrange the other elements around those. A businessman once told me that 20% of the work yields 80% of the revenue. And I find that to be true in life, and in cinema. So I always ask myself: 'What is the heart of the scene? ', and I take care of that first. Take care of the heart of the scene and you will find the right emotion, the right frame, the right focal length. Start with that, and then you can elaborate, and build around those master shots. BB: Some of your films have been big hits, do you seek to reach a mass audience? LB: No, I don't. But I think I'm a pretty normal viewer. I go to the movies two or three times a month. I go see the films I really want to see. I'm a real audience member. No one can force me to go. I've lost some pals that way: they made films that I didn't want to see, so I didn't see them. I relish my role as an audience member. I buy my popcorn. Sometimes I go with my wife, sometimes with my children, or with my friends. I saw Raiders of the Lost Ark twice, I loved it, but I also went to see Red Beard by Kurosawa. Some critics don't get that, that you can like Jean-Luc Godard and Walt Disney. I like both. LB: A bit like me ! Because I like that, as a viewer. I like to see very linear genre movies, but I also like it when it's like life. Life is made of moments that accelerate by themselves: drama, joy, voila! I like movies that resemble that. 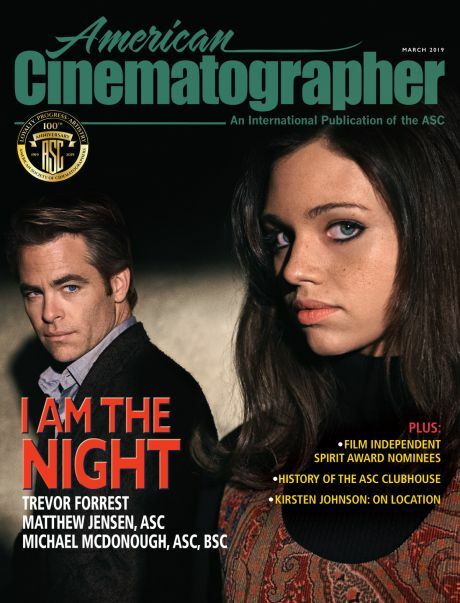 Our thanks to Thierry Arbogast, Luc Besson, Kelly Brinker, Jennifer Chamberlain and Bruno Peres.